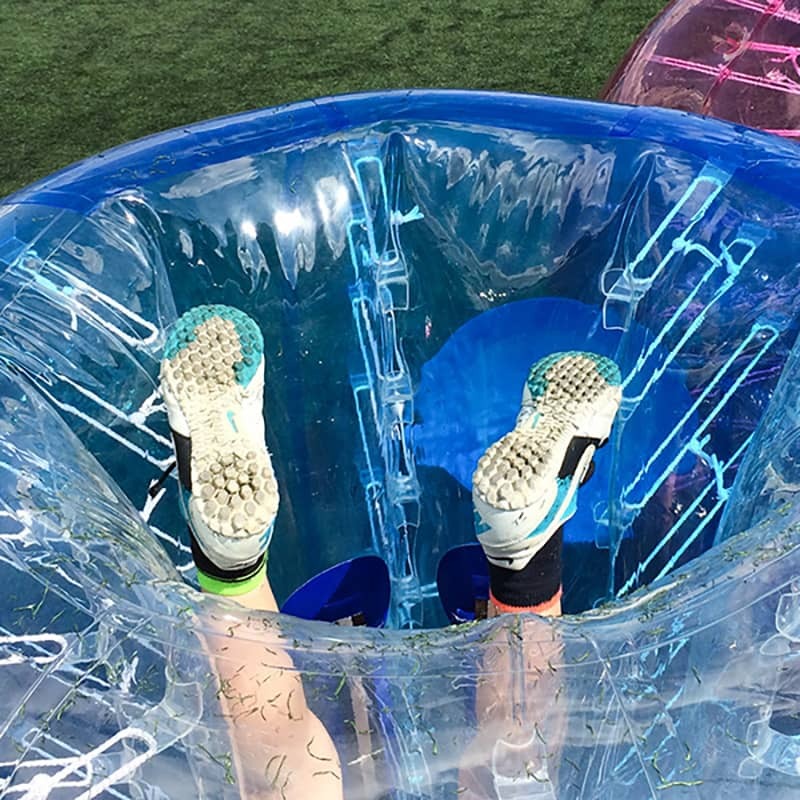 There's no time to waste as you ambush bases and take over planes as your team terrorize the enemy with an onslaught of paintballs! 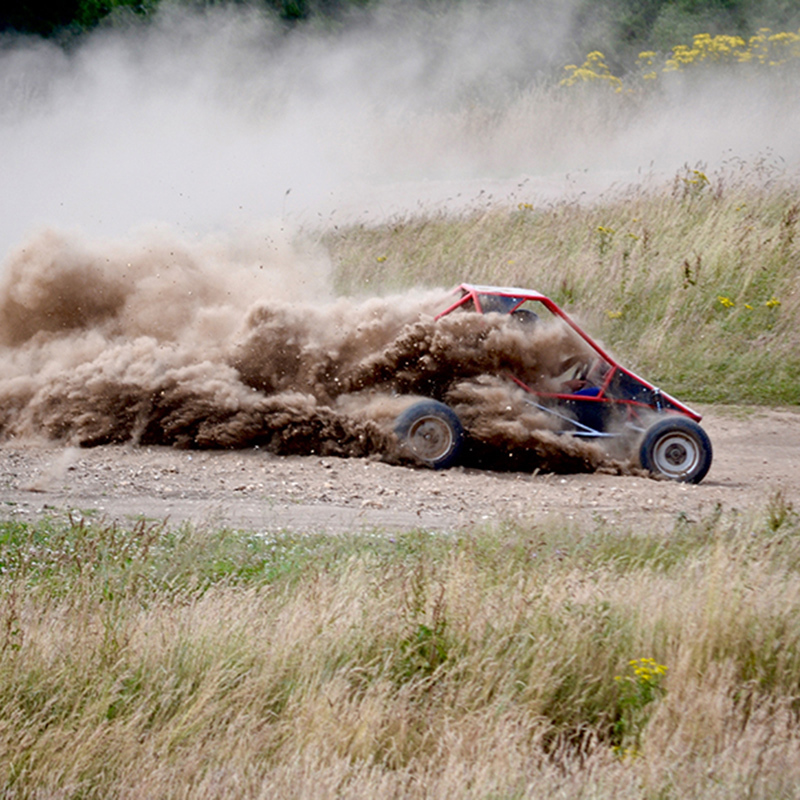 Show no mercy!! 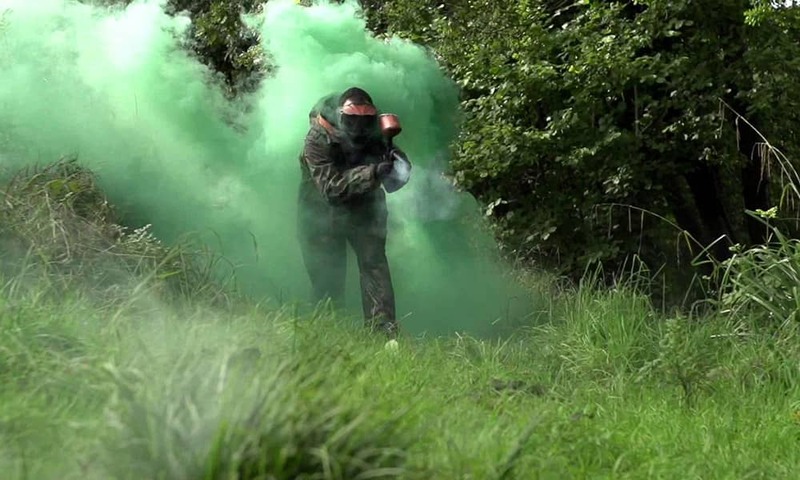 We run 'Paintball Games' across the UK. 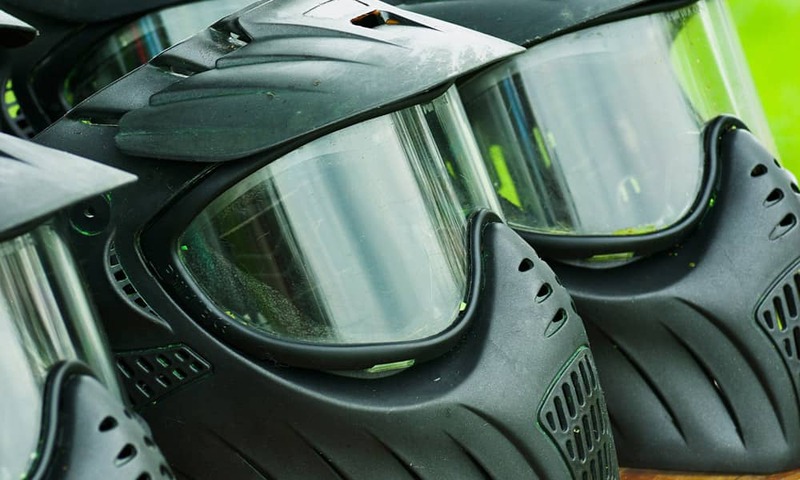 A paintball day starts with a safety briefing and then you are kitted out in a full camouflage suit, goggles, padded hood, latest guns and paintballs. 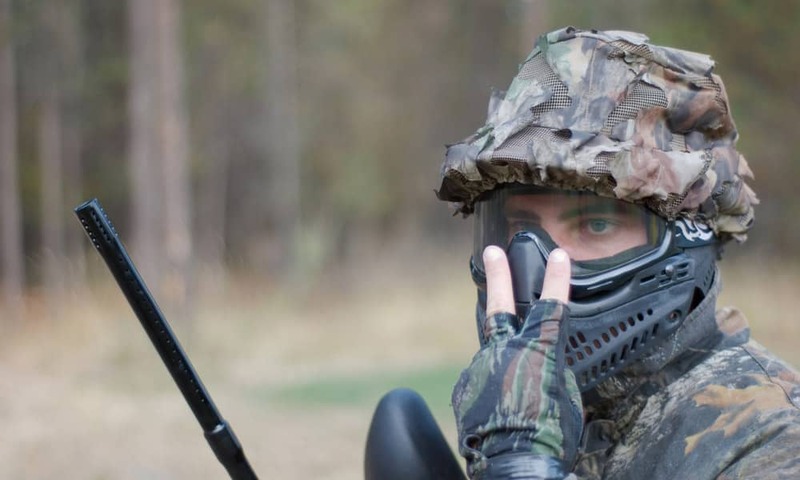 For the killing machines amongst you, additional paintballs can be purchased throughout the day. 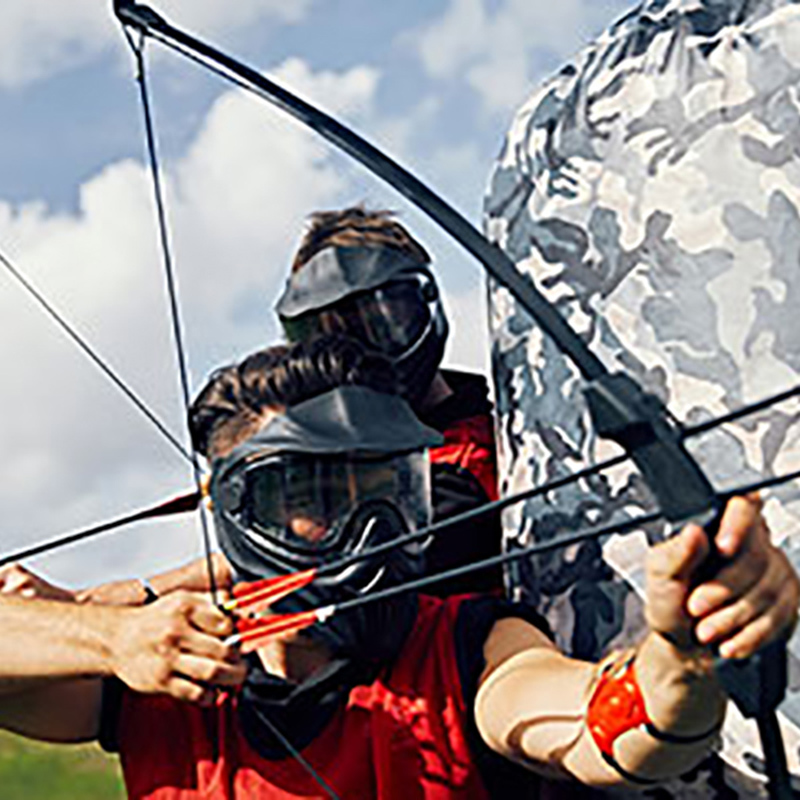 Different paintball game scenarios and playing zones will keep your group enthralled. 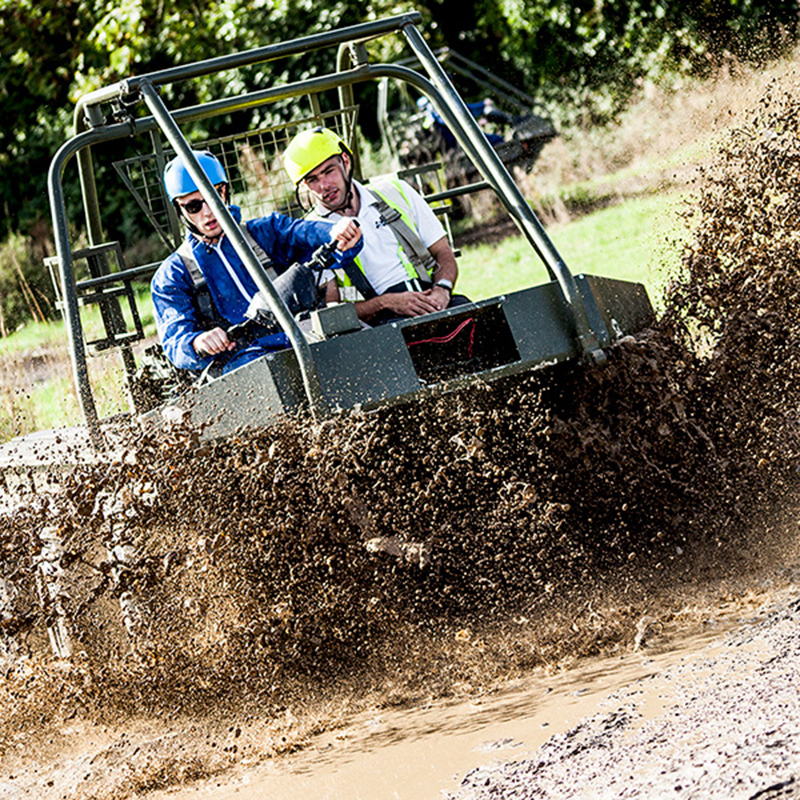 And this fast-moving, team game of tactics, skill & stealth will keep your senses fine tuned or otherwise you could land up in big trouble! 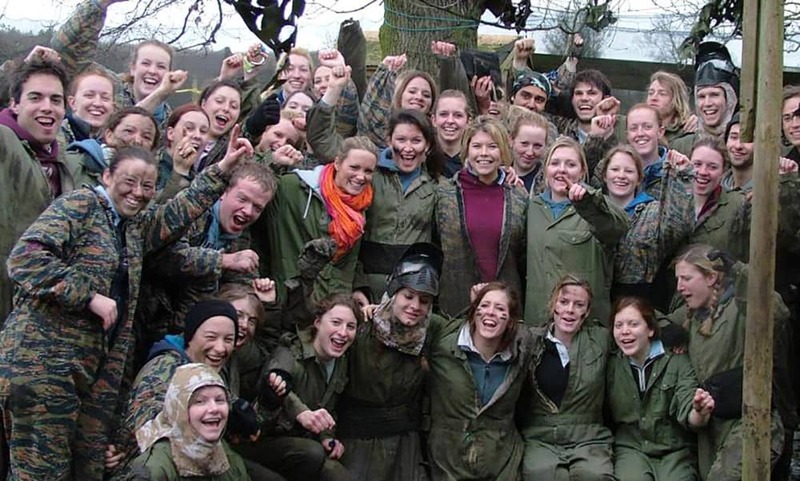 Whether it's a birthday, stag/hen party, or corporate day out that you're planning - paintball is stacks of fun. 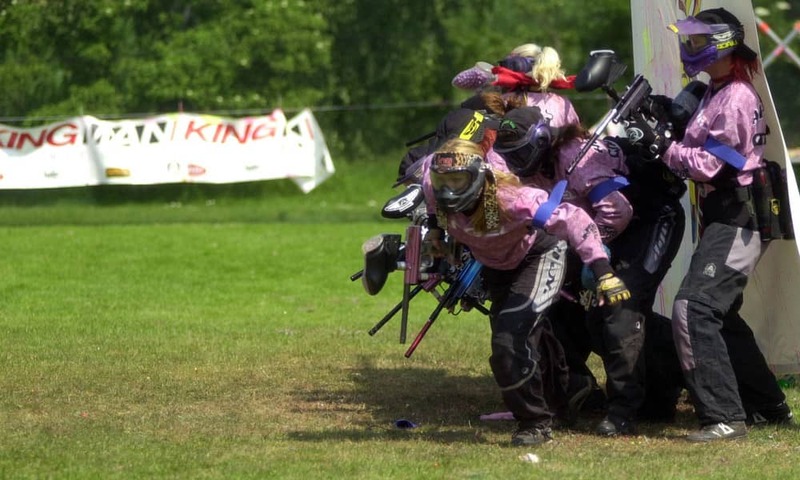 *Paintball Games will change depending on the venue allocated. 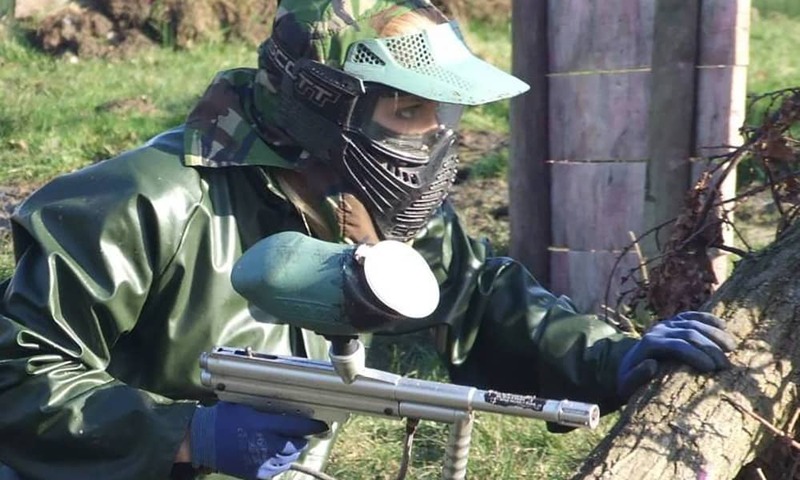 We include everything you need for a top paintball day out!